BTS! 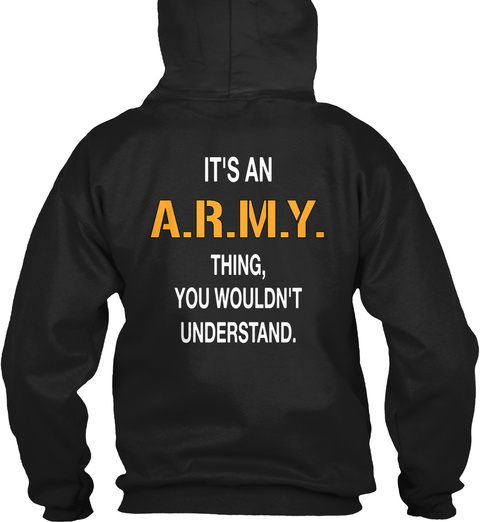 It's an A.R.M.Y. thing, you wouldn't understand. This hoodie says it all. One thing for sure BTS is not behind the scenes. 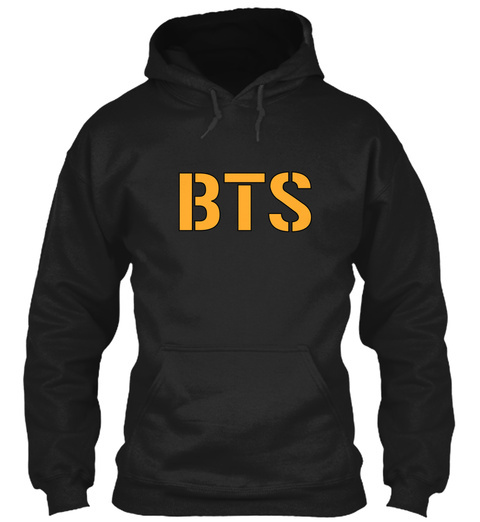 Get this exclusive hoodie or t-shirt today!